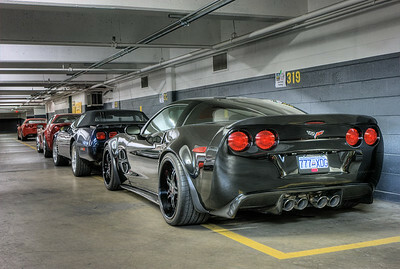 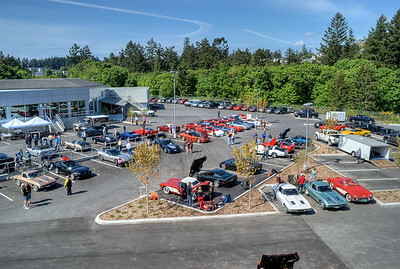 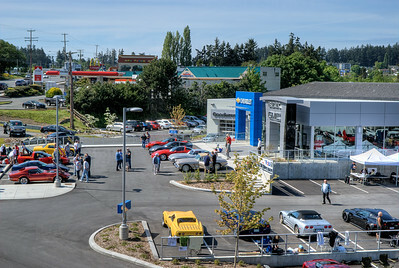 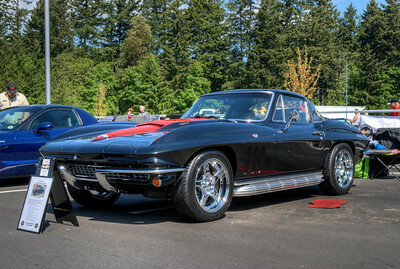 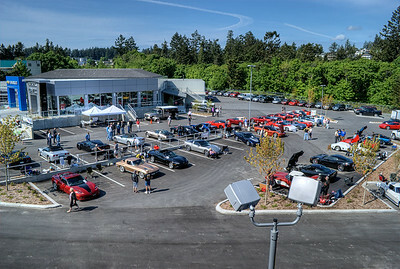 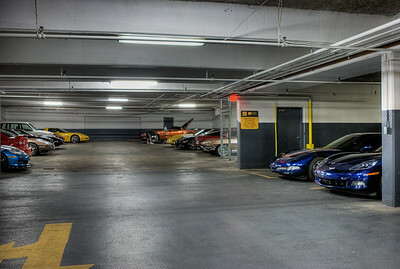 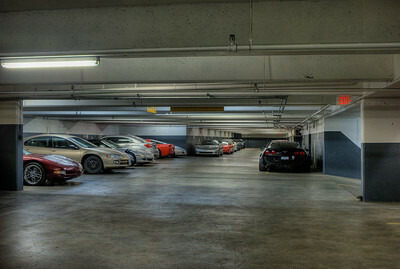 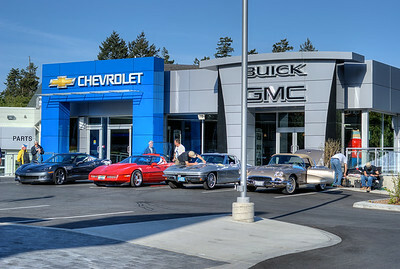 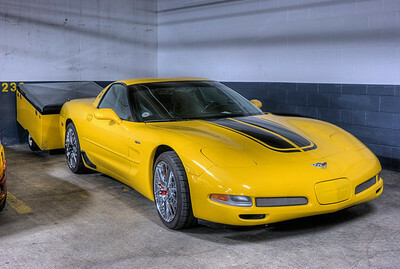 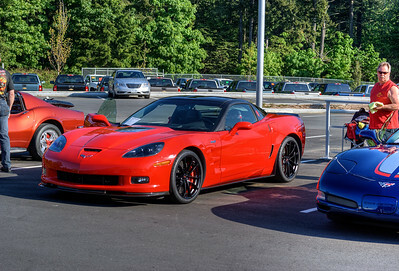 The May long weekend in Victoria, BC, Canada saw the Victoria Corvette Club hosting a large and exciting event named "Vette to Victoria". 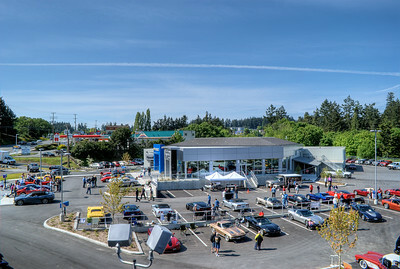 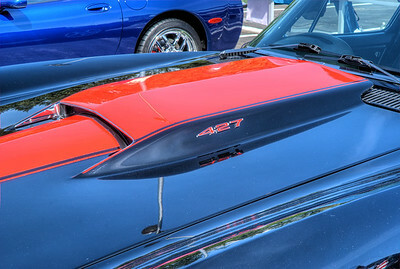 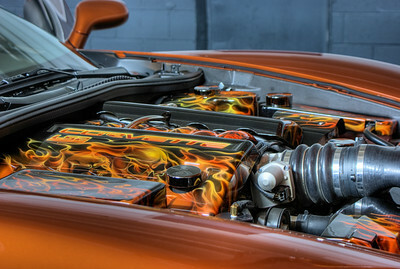 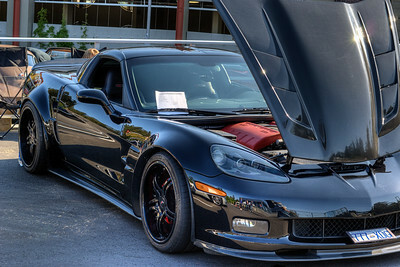 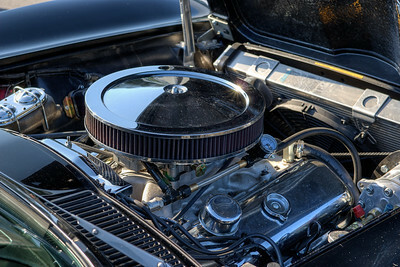 The entire weekend was filled with car shows, rally's, cruises, autocrosses and so much more. 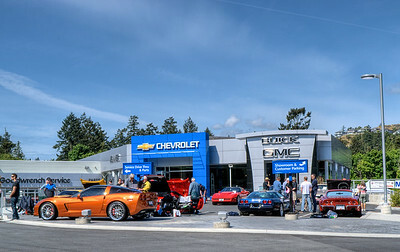 Visitors came from all sorts of places in both Canada and the United States to join the event and this gallery contains all the photographs from the weekend. 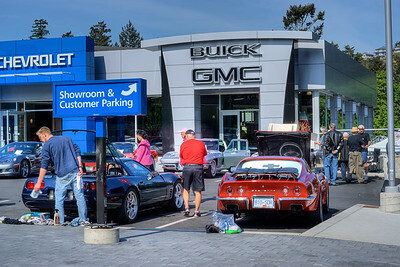 Feel free to join us on our lively photoblog series "Vette to Victoria" that features these images and some of the terrific stories that came from this action-packed weekend! 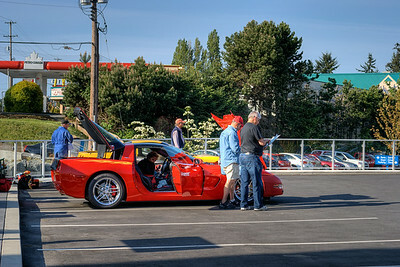 Meet & Greet - Vette to Victoria - Victoria, BC, Canada Visit our blog "Quiet Before The Storm" for the story behind the photos. 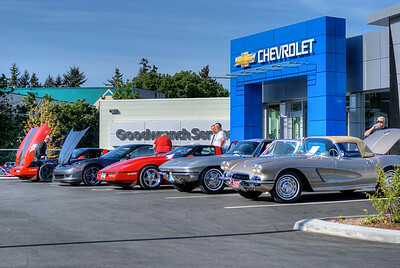 Show 'n Shine - Vette to Victoria - Victoria, BC, Canada Visit our blog "The Silence Is Broken" for the story behind the photos. 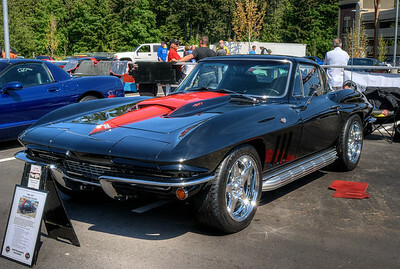 Show 'n Shine - Vette to Victoria - Victoria, BC, Canada Visit our blog "Black As Knight" for the story behind the photos. 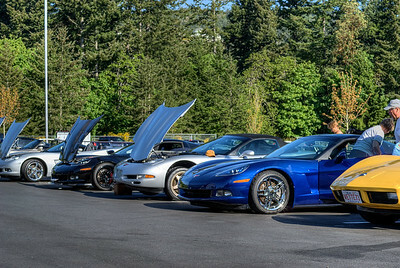 Show 'n Shine - Vette to Victoria - Victoria, BC, Canada Visit our blog "Corvette ZR1: A Beautiful Champion" for the story behind the photo.